A Ukrainian shipping company will start accepting payment in bitcoin — an early sign that the cryptocurrency could be used in international commodity trading. Varamar Ltd. is negotiating its first deal in bitcoin with a client, according to Alexander Varvarenko, founder of the Odessa-based shipper. Bitcoin will make it easier to do business with customers in countries affected by sanctions, and means less paperwork than traditional bank deals, he said. 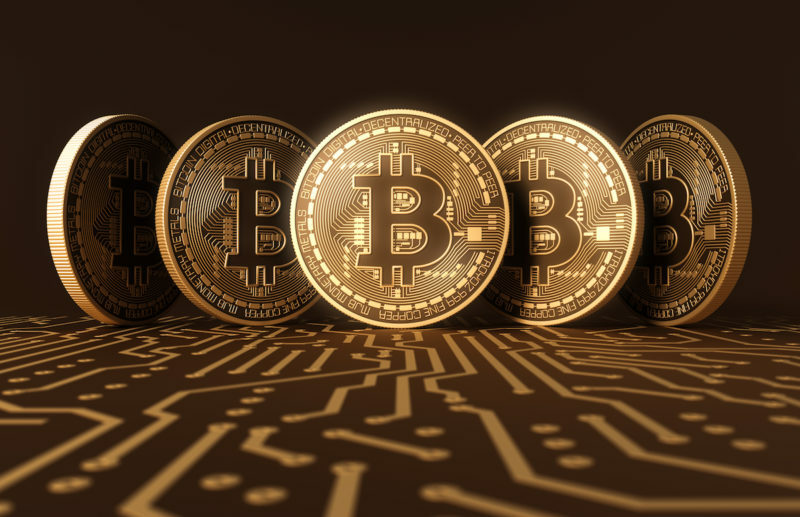 While the project is still in the beginning stage, it points to the explosive popularity of bitcoin as enthusiasm about cryptocurrencies drives prices to a record $11,000. Still, actual volume of transactions conducted in cryptocurrencies is relatively small. Other shippers are also looking at using bitcoin deals. Interchart Shipping Inc., a Russian broker, said some customers aren’t able to easily transact in dollars due to bank restrictions, so it’s working on a system to let them pay in bitcoin. “We still have to do our homework on this as it’s a new way of payments,” said Ivan Vikoulov, managing partner at Quorum Capital, a Gibraltar-based grain trader. He’s working with Interchart on the bitcoin system. “The industry has been under stress as majority of vessels are registered offshore and many vessel owners have banks in the Baltics, where there is a squeeze to send and receive payments in dollars,” he said.